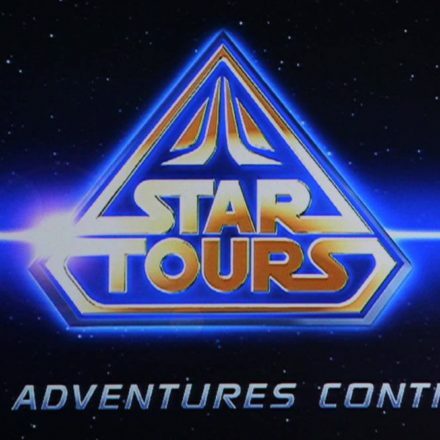 DisneyParksBlog announced “Beginning at 10 a.m. (East Coast time) on May 20, we will host a live webcast of the grand opening that will feature the ceremonial arrival of several dignitaries from around the galaxy to join in the fun”. 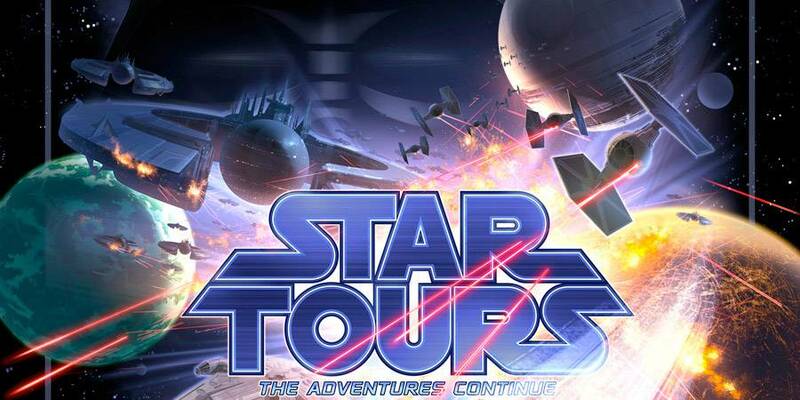 Michael Giacchino to Score Star Tours 2? 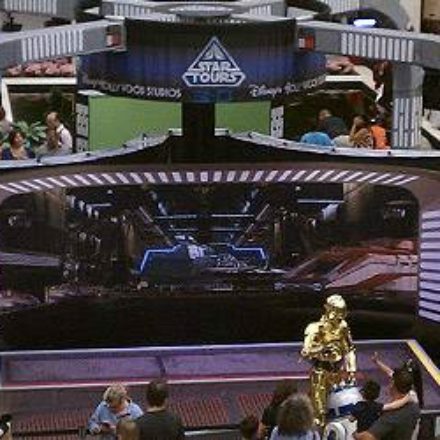 Inside the Magic has images and a article posted about the Star Tours: The Adventures Continue Mall Tour.